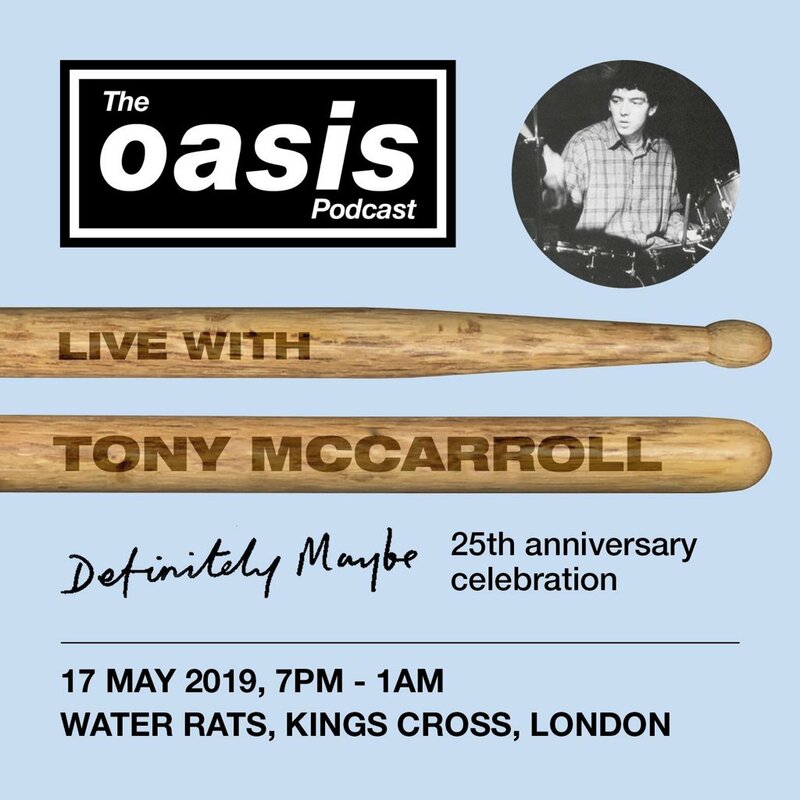 Celebrate 25 years since the release of Definitely Maybe with a live interview and podcast recording with Oasis Podcast host James talking to Oasis founding member, Tony MacCarroll, in the legendary Water Rats, the event was widely regarded as Oasis’ big breakthrough gig in London. 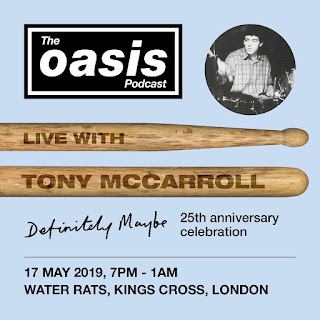 There will also be live music from James and guests, playing Definitely Maybe acoustic in full plus other tracks from the era, then DJs through to 1am playing Oasis and other indie/ britpop classics. Tickets go on sale tomorrow at 9am here.